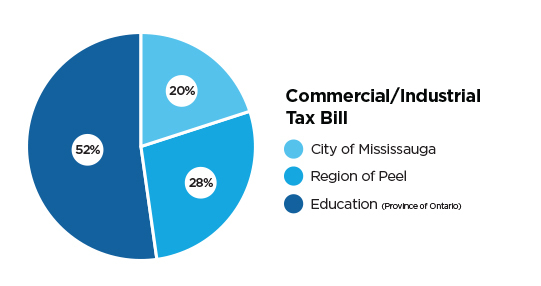 On December 9, 2015 Council approved a 2016 Business Plan & Budget for the City of Mississauga. 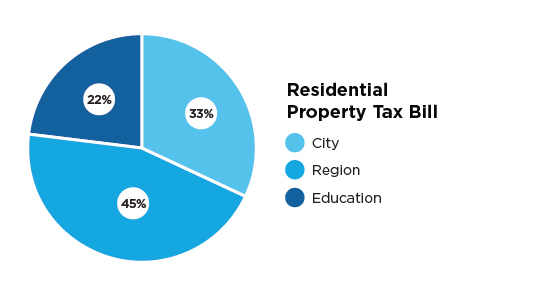 The City only gets 1/3 of every property tax dollar collected. 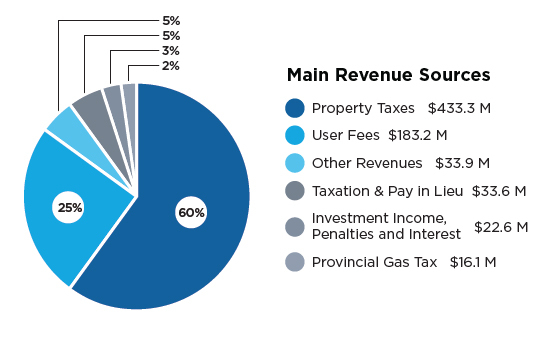 The City only gets 1/5 of every commercial/industrial tax dollar collected.